The FP 71HTA Super Core is the best "Plus One" upgrade for your Evo 8/9 project. Partially heat wrapped O2 dump tube. Just curious, didn't you just pick this up from user elcholopizon? What happen? I'm sorry to hear that. This is an epic turbo with zero wait time since it's coming from you. I'm sure it will sell fast! Glws. How many miles on the turbo? 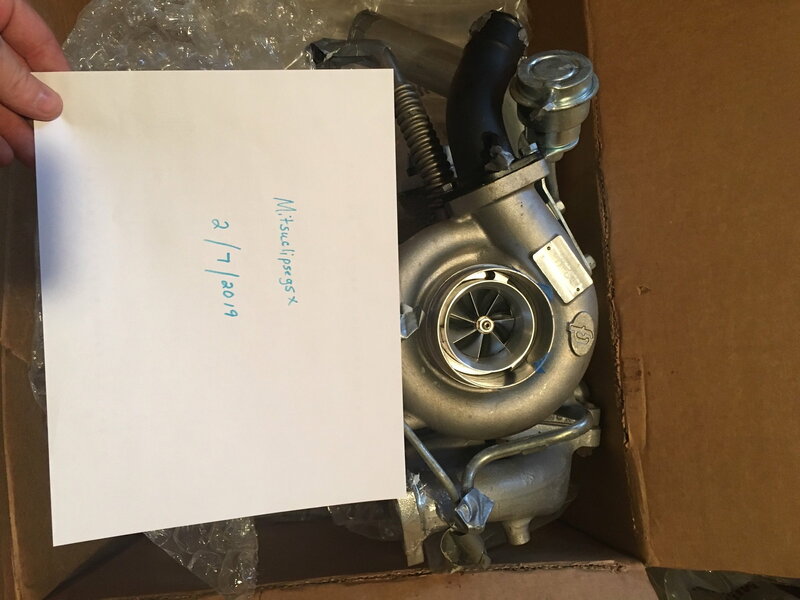 Willing to sell the turbo by itself? If you decide to sell just the turbo or maybe the turbo + mani, please let me know. 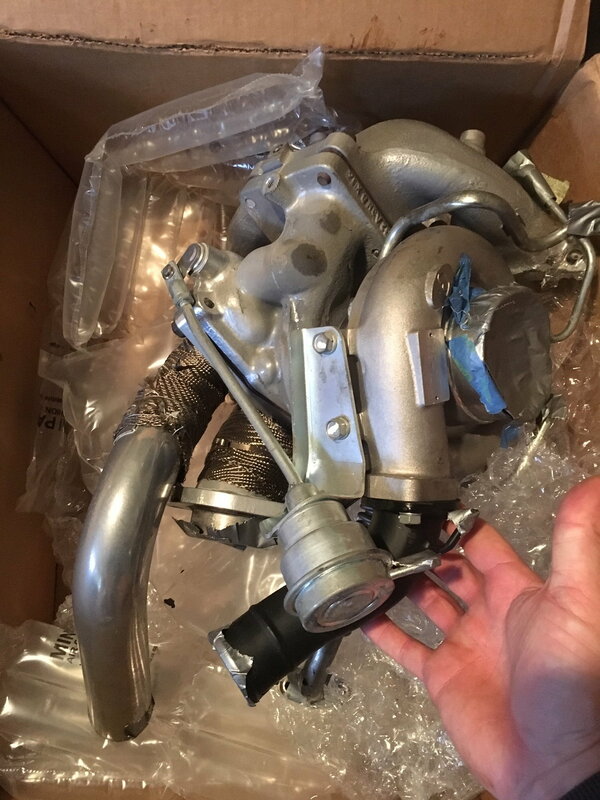 The fact that you aren't willing to sell parts separately and that o2 dumps are obnoxious kind of limit your market to people who don't care that o2 dumps are obnoxious. Yea, I would be a player on the turbo only as well. Is the turbine housing new too? How much more power can be expected over the oem 9 turbo ?